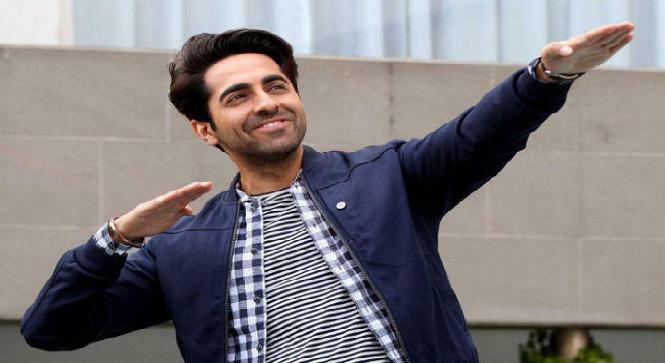 On World Poetry day, Bollywood actor Ayushman Khurana, who also is a very good singer, reveals yet another hidden quality about himself. Though the quality was not much of a surprise, as his tweets say a lot about the actor and his interests. On 21 March, the World Poetry day, he announced that he plans to publish a book of his own poetry. Since the actors is also a writer, he shares his thoughts about writers in the film industry. He says that though now the writers are gradually reaching the place they deserve, but still they are underpaid and have a long way to go. “Writers today are finally getting their due, but we have a long way to go. I firmly believe that writers are the biggest stars, the ones who create content. They make us actors a star because we portray a character written by them. They’re still underpaid, so there’s still a long way to go. All my hit films — Vicky Donor (2012), Dum LagaKeHaisha (2015), Bareilly Ki Barfi, ShubhMangalSaavdhan (both 2017) turned out the way they were, because brilliant people like Juhi Chaturvedi, Nitesh Tiwari, SharatKatariya, and Hitesh Kewalya came up with unique ideas and dialogues. The industry thrives because of writers,” says Ayushman.